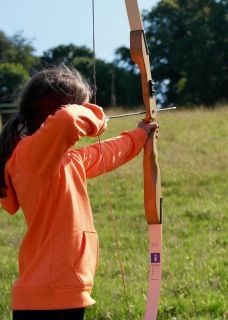 Archery, Target shooting, Agility course, Gorge walking, Coasteering, Canoeing, Abseiling on site and at local sea cliff, Kayaking (inland), Kayaking (sea), Canoeing, Bushcraft skills, Dinghy sailing, Team building events, Expeditions. 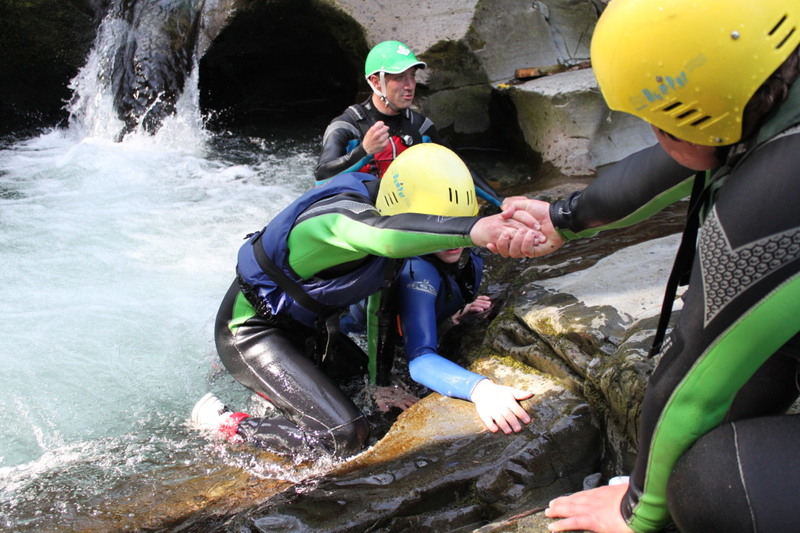 The Venture Centre has been delivering outdoor activites to schools groups for over 30 years and in that time has run courses for over 40 000 young people. We provide the ideal location for all school visits making a balance between adventure experiences and educational value. We aim to provide your children with the experiences of a wide variety of activities. 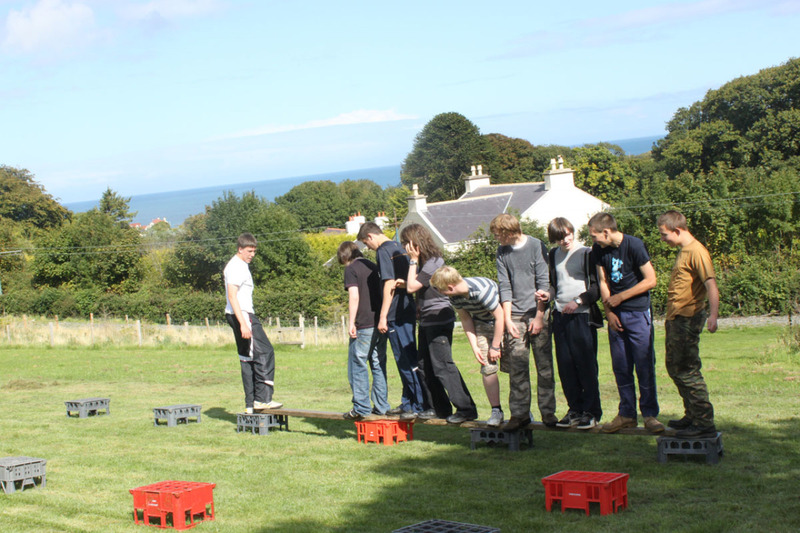 This not only gives the young people an insight into activities that they may wish to develop in the future but also gives them a variety of life experiences that help to build such things as self confidence, communication and organisational skills. We also realise the value of the shared residential experience in the development of young people helping them to develop independence and social skills which they can carry forward into future life. Whilst we encourage all children to do their best the small achievements of the quieter and less confident children is just as important to us as the achievements of the more able and more confident. 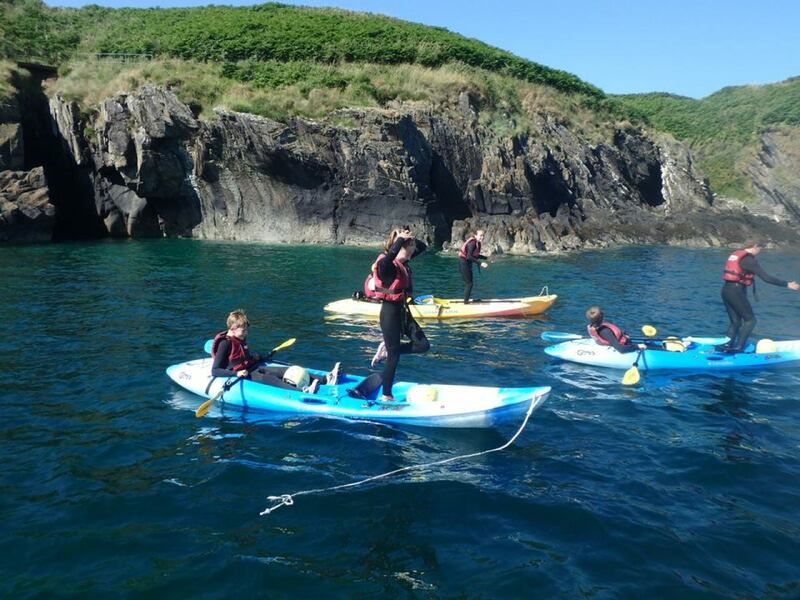 Our large range of activities gives your children a wide variety of developmental experiences, for example kayaking allows young people to work independently developing self confidence and a sense of personal achievement coupled with the physical skills of actually paddling their own kayak. Canoeing allows young people to work in small team of 2 -3 learning how to rely on each other and be part of a small team, how to deal with success and in some cases failure. Whilst through raft building and racing the children work as part of larger team and realise the results of their combined efforts. This ethos of personal development through outdoor adventure is carried through all our activities. 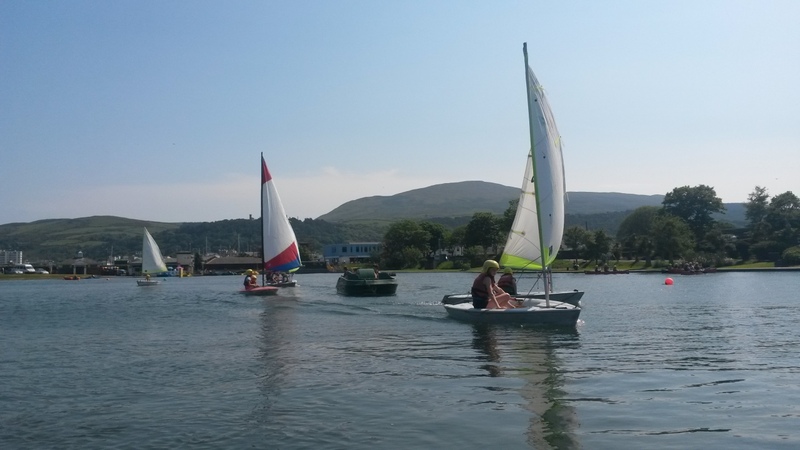 All our introductory water sports sessions take place on the sheltered waters of Mooragh Park Lake. At only 1½ metres deep at the deepest point this 12 acre boating lake is a perfect venue for a wide range of activities. In addition to our courses for school groups we provide national governing body courses in Canoeing, kayaking, sailing , power boating and are approved by the , Royal Yachting Association RYA, BAPA. The centre managers Michael and Simon Read are actively involved in all aspects of the centres operations this means that we maintain a high level of flexibility and personal involvement so we can ensure your stay with us runs as smoothly as possible. The centre comprises of the converted farm buildings of Lewaigue Farm Camp and is split into 2 facilities, north and south camp. Each facility can accommodate 60 persons allowing larger group to have sole use of their own accommodation block. In addition we can provide short term camping options for groups who need extra accommodation. For each of our activities we have full risk assessment, operational procedures and learning objectives. 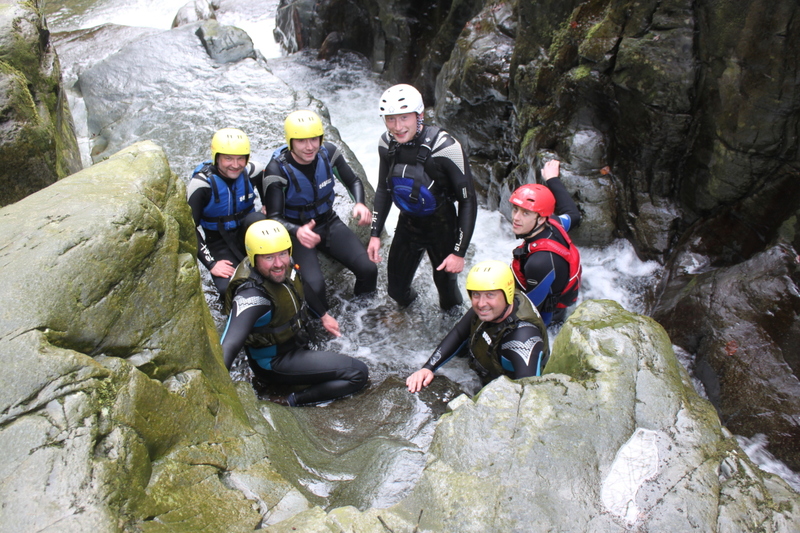 We are keen to ensure our courses fulfil the exact requirements for your group. For groups that have not visited us previously we offer familiarisation visits for group leaders including assistance with ferry and accommodation costs. We will draw up a suggested activity programme based on the age of your students, length of visit and any prior experiences your group may have had. We aim to make the process as straight forward as possible. Most groups ask us to organise the ferry travel for their group we do this through a local travel agent Isle of Man Event Services Ltd. This ensures that your holiday package is fully protected. However you are free to organise your own travel to the island if you prefer. We ask groups to pay the ferry element of their visit as soon as possible to ensure the appropriate ferry spaces are reserved. We then ask for a deposit of £50 per person for the stay at the centre this is due 3 months before arrival with the balance due on arrival. We will issue VAT invoices for the deposits and balance amount. Educational groups can normally reclaim the VAT element of their visit to avoid passing this cost on to the children. For information on travelling to the Isle of Man from other areas please contact us for details.